We will see you in the future! * We will be emailing or calling with ride times on Friday evening before the show. 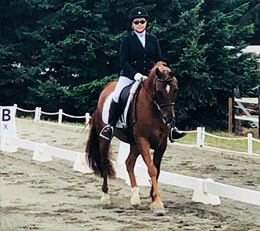 We have English and Dressage Schooling Shows throughout the year for riders who want to perfect their routines or who are just getting started in Dressage. 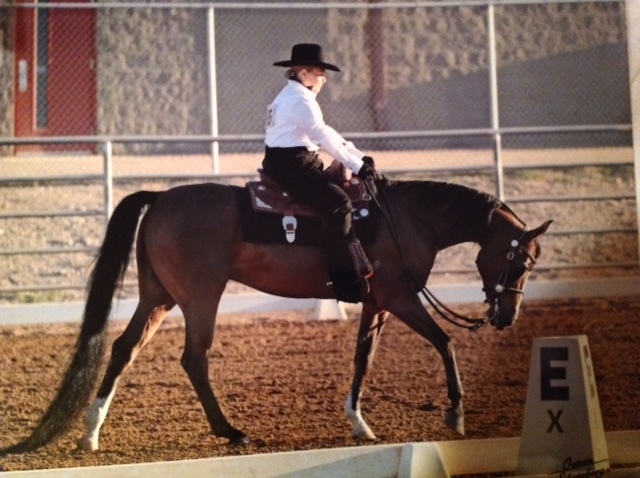 We are welcoming USEF Western Dressage and Cowboy Dressage at our shows. 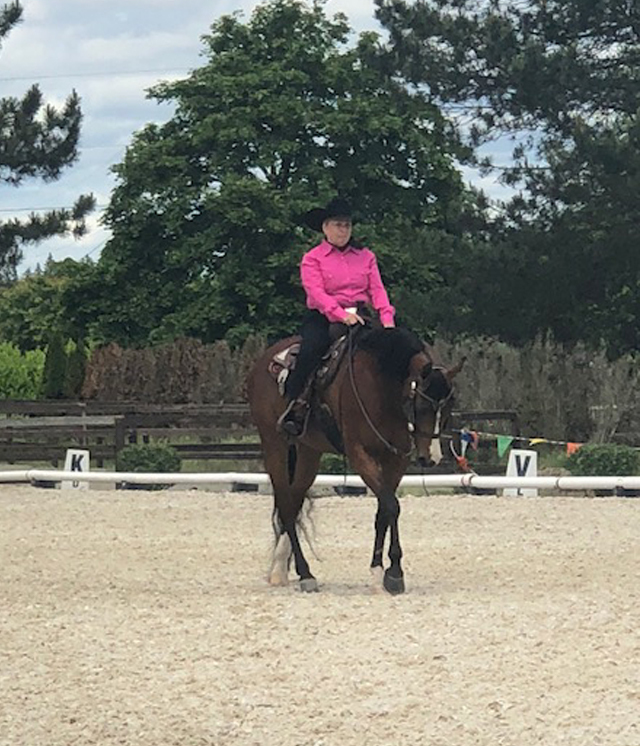 Our easy going schooling shows have a great atmosphere with a caring, devoted and friendly staff, which makes this a great opportunity for horse and rider to build confidence and skill.